You could always invest in between? 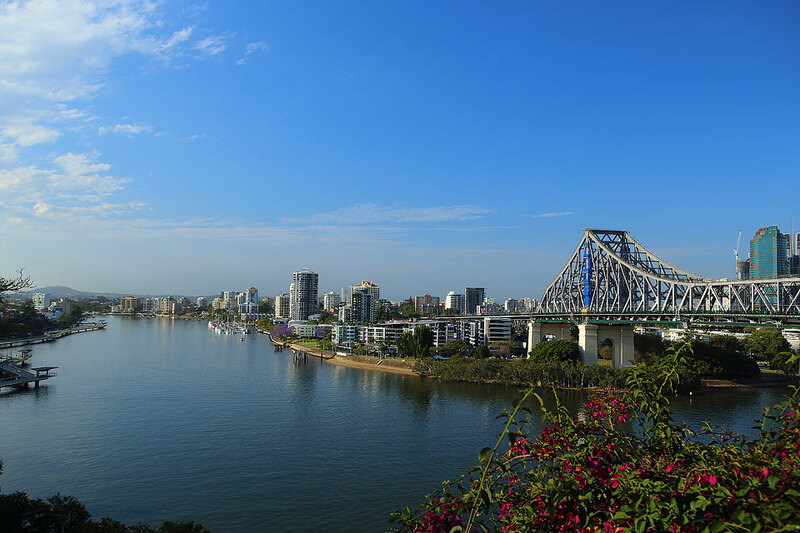 Our Gold Coast could edge out Brisbane when it comes to capital gains because of its heavy lifestyle slant, according to property analysis firm CoreLogic. CoreLogic research head Tim Lawless said that signs were emerging of subtle growth in Gold Coast values. 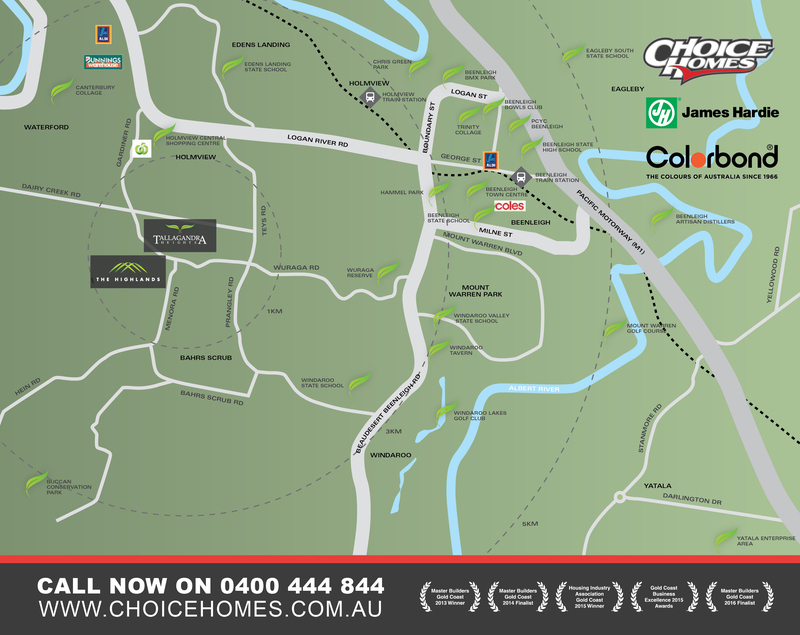 Invest between the cities of Brisbane and Gold Coast with multi-award winning Choice Homes from $418,845. The median price across Brisbane to the Gold Coast was $495,000 for all dwellings, with houses at $541,500 and units at $403,500. Mr Lawless expected to see historic low rates continue to support the housing market and investment demand. For the original article penned by the Gold Coast Bulletin click here. Can't choose between Brisbane and the Gold Coast when it comes to investment? Talk to your authorised Choice Homes property expert about investing half way between these two cities, like our latest release The Highlands.